Patios are among the most important environments in any home. The patio basically refers to the paved outdoor region that adjourns the house. This surface is normally made from strong and beautiful materials so as to be beautiful and enhance the aesthetic appeal of the home. The challenge with patios is that they are outdoor spaces and hence exposed to harsh weather conditions. The surface can also become dirty and even stained because of the high level of exposure. This explains why most homeowners like to go for patio screen enclosures. Installing this enclosure around your patio will make sure that it does not attract unnecessary traffic. Talk to most homeowners and they will tell you that one of the issues that they are struggling with is insufficient space. It is like no one is comfortable with the amount of space that he has in his or her home. No wonder you will find most people seeking to expand their operations into the backyard area. Part from protecting the patio area, patio screen enclosures can also create a more usable space in your home. You can use this space for enjoyment and other needs in the home. Most people prefer to enclose their patio area fully so as to create a pleasant reading area and sun room. Other people like to leave the patio area open but still protect it against bad weather. Each of these two solutions has its own advantages and disadvantages. Therefore, you can use patio enclosures to create an additional room in your home. The design could be a simple room like a sun room or an elaborate space like a kitchen. The primary benefit of patios is that it will completely cut you off from the outdoors. The implication is that you will be able to enjoy your space irrespective of the outside conditions. The enclosed space will be able to serve you well even during extremely hot or cold weather conditions. Everything that has advantages also has its dark sides. The main disadvantage of patio screen enclosures is the direct opposite of its main advantage. The fact that you are completely cut off from the outdoors can turn out to be disadvantageous. It is detrimental in that you will not be able to enjoy the outside sunshine or cool breeze when the need arises. Some people try to overcome this challenge by covering the whole walls with glass panes for the sun and cold breeze to filter in. 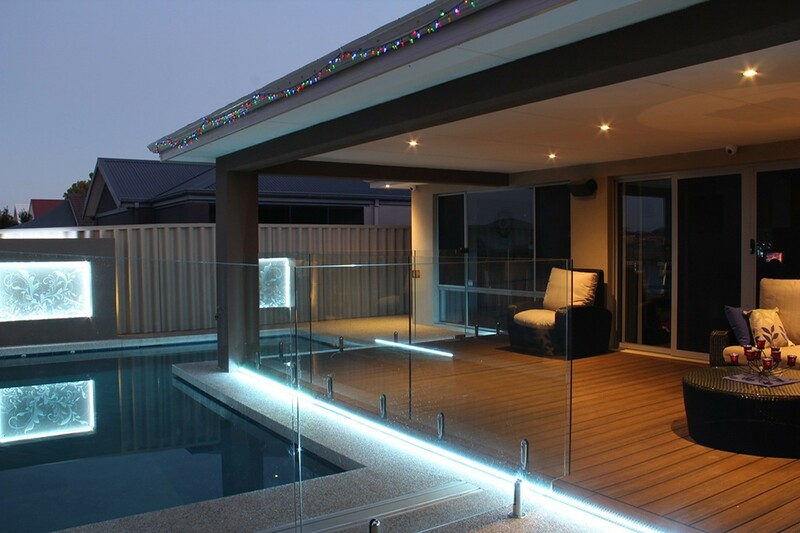 Patio screen enclosures are a significant investment in any home irrespective of the final setup. The other simple solution that will make you feel as if you are still outside is a patio cover. The main benefit of patio covers is that the direct sunlight or rain will not damage your belongings. There is a broad range of patio covers and you are free to choose the one that suits your home best. Patio covers will also allow wind to blow through your head on that balmy summer day. However, you may be unable to use the patio area during those worst weather condition. In this case, patio screen enclosures also find themselves top on the list. Its good to make sure that patios are an excellent component of your outdoors. Installing patio screen enclosures is a great investment and hence you need to evaluate your needs well before your embark on the project. You need to think about how you will be using the space before you determine its final outlook. 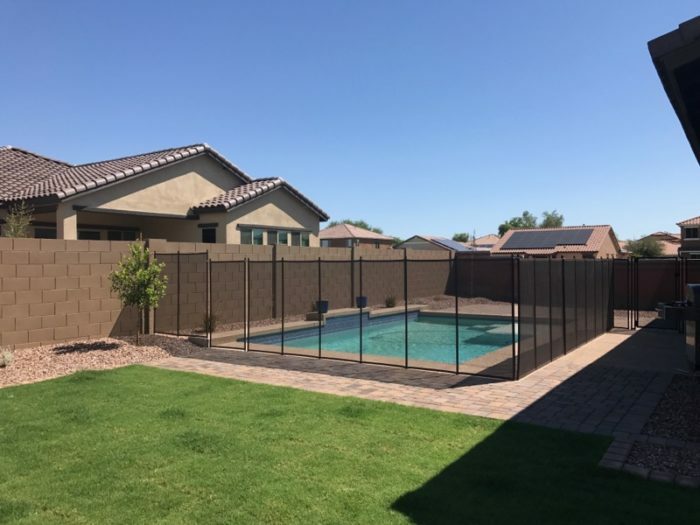 Professionals like Palm Beach Pool Screen Enclosure Installation and Repairs are better placed to help you choose the right design for your space. These contractors will evaluate your unique needs and the available space before making the right recommendations. The most important thing is to come up with a highly functional and gorgeous patio space. You also need highly durable installation materials so that you will not spent so much money on maintaining your patio screen enclosures.